A proposal to essentially forgive nearly $75 million in Mesa loans to Phoenix-Mesa Gateway Airport is proving a tough sell at the council dais, with some officials arguing the move would be a betrayal of the public's trust. 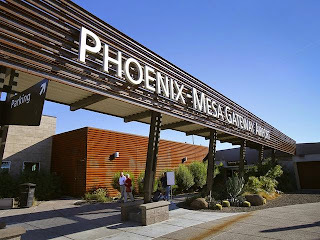 For years, Mesa mayors and council members have promised constituents the city's investments in Gateway eventually would be paid back. Now, both airport and city staff say a failure to recharacterize decades of loans from the airport authority's six member agencies as contributions would decimate any chance the airport has to thrive on its own.